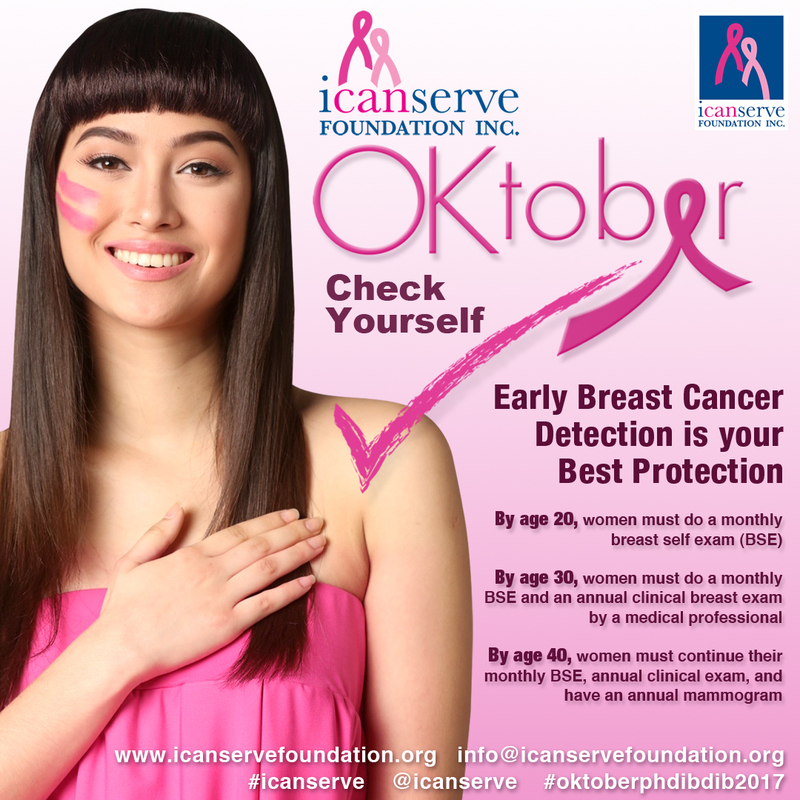 ICanServe Foundation partners with the Philippine Society of Oncology for #OKtoberPH, a multi-venue breast cancer forum for the benefit of local communities. 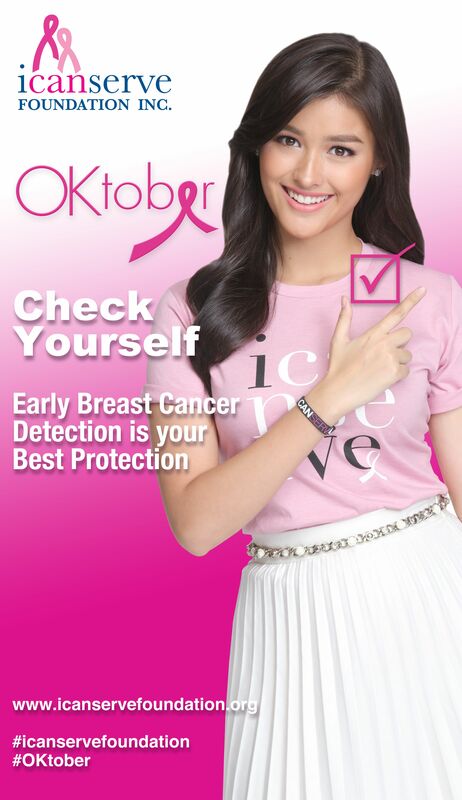 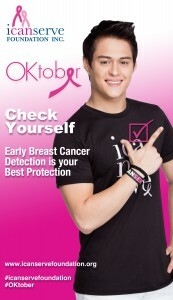 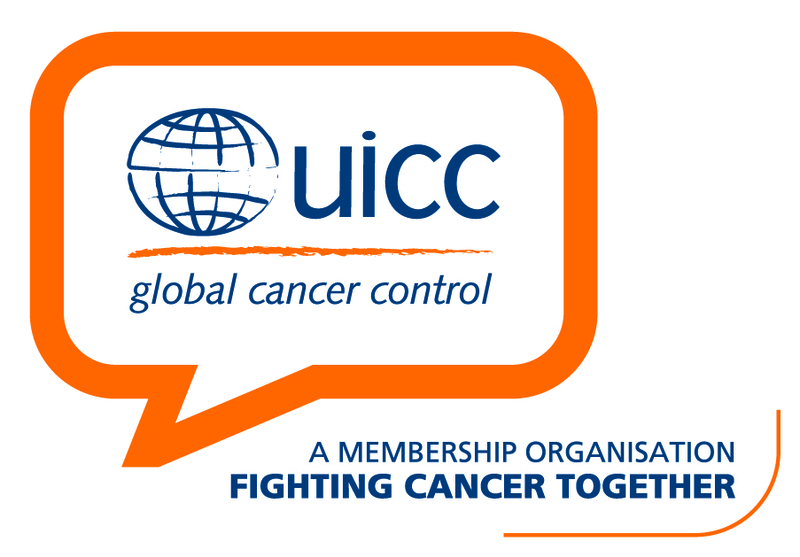 Breast cancer screening through clinical breast examination will be conducted in select sites. Supporting #OKtoberPH are the following sponsors: Philippine Daily Inquirer; Metro Manila Development Authority; Metro Manila Mayors’ Spouses Foundation Inc.; Gift2Life; Green Bulb Public Relations; Hi Precision Diagnostics; Philips; Unilab; and at least 24 partners have signed up for the event to be held mostly on October 8 in various regions of the country.